This is 3-1/2" shaker peg is perfect for pegboard or wood shelves, children’s storage, ornaments, and home decor to add functionality. Our shaker pegs are made from solid wood. Use as legs when making people or animal shapes. 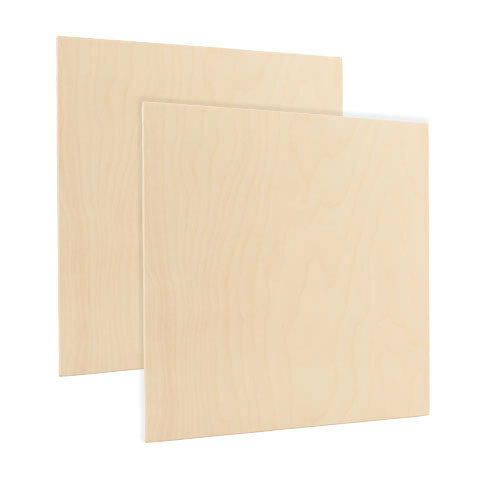 The 3-1/2" pegs are beautiful grained and ready to paint or stain to match your projects.